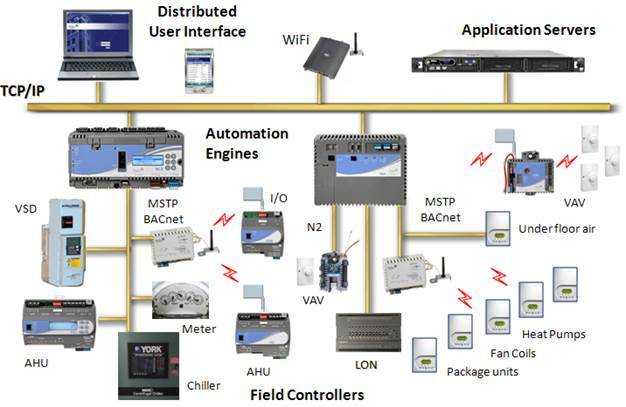 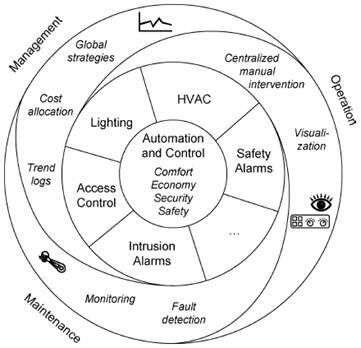 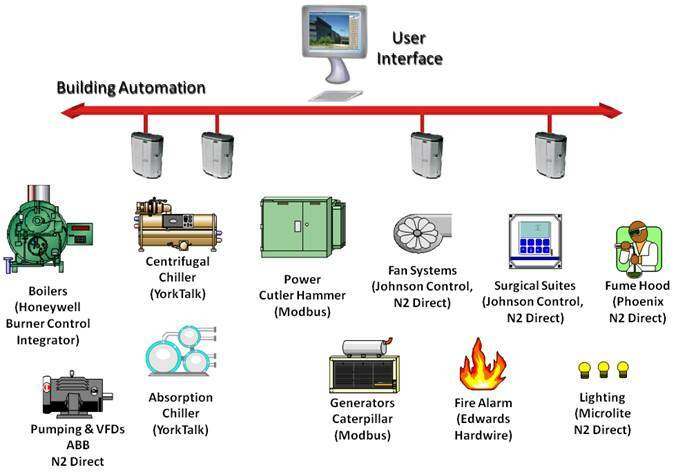 ၅.၁.၁ What is Building Automation? 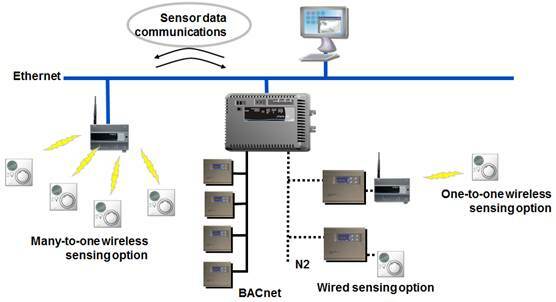 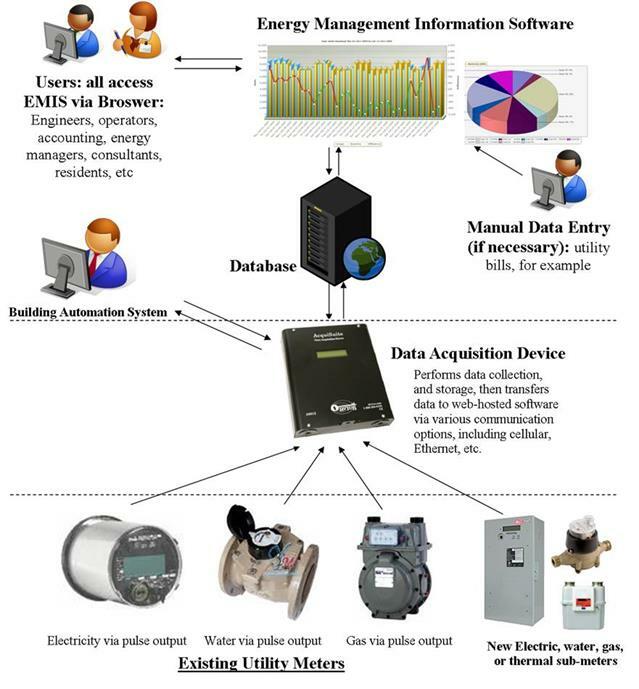 • Effective monitoring and targeting of energy consumption. 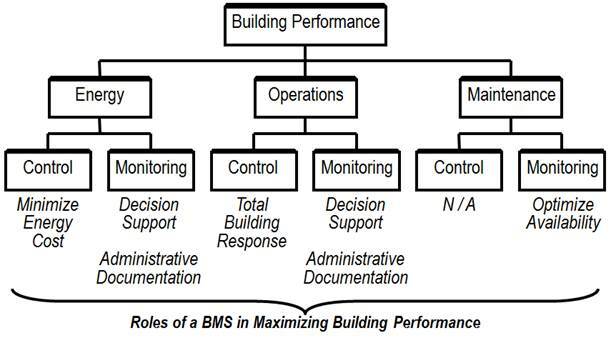 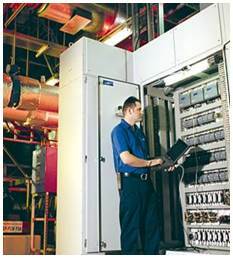 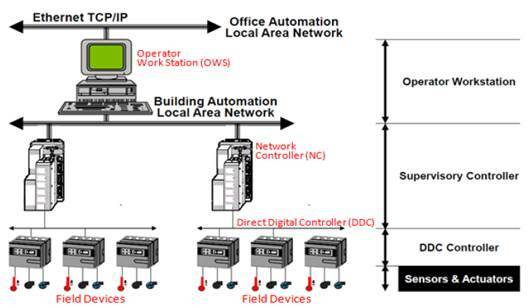 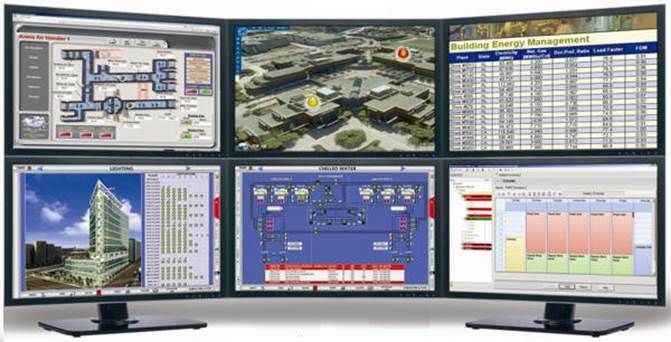 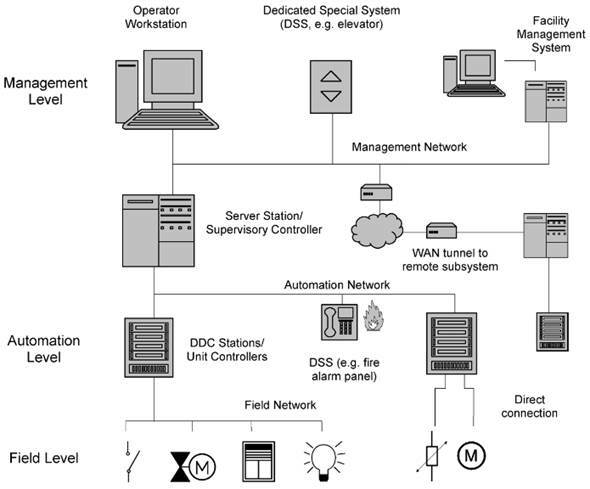 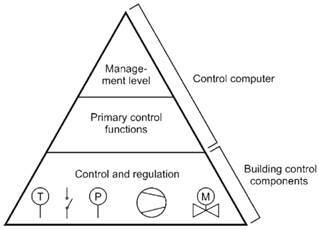 Explain the difference between building automation and building control. 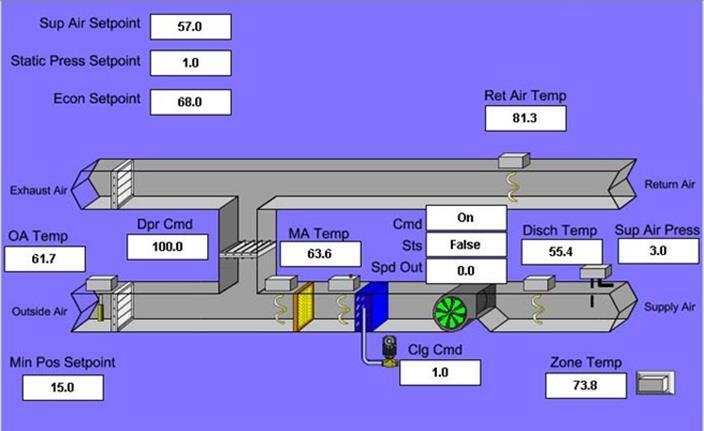 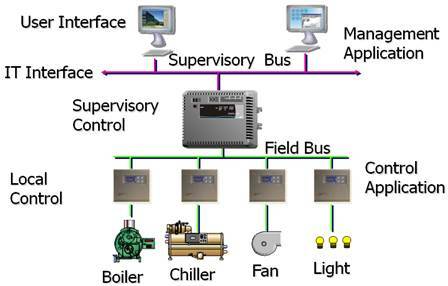 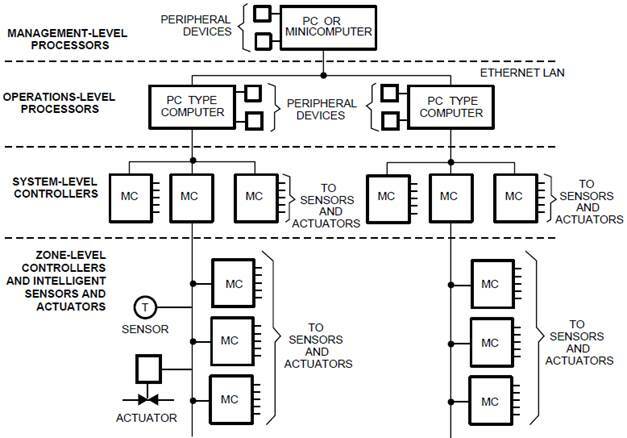 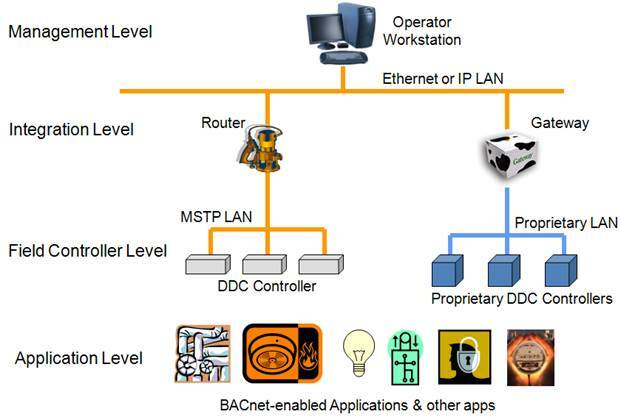 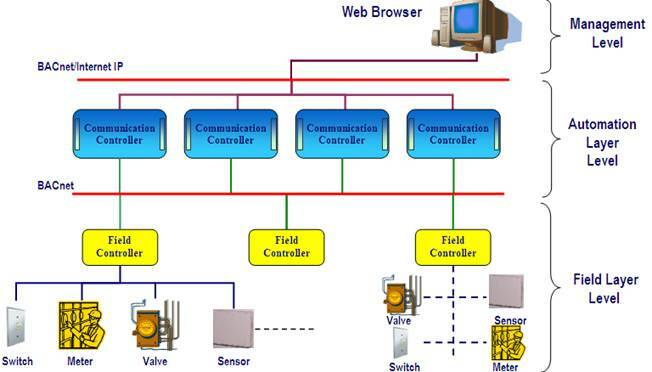 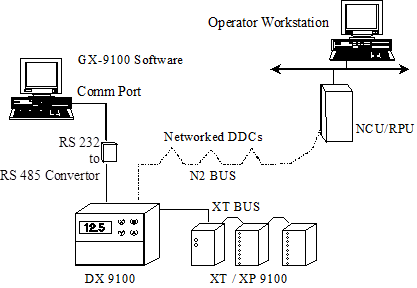 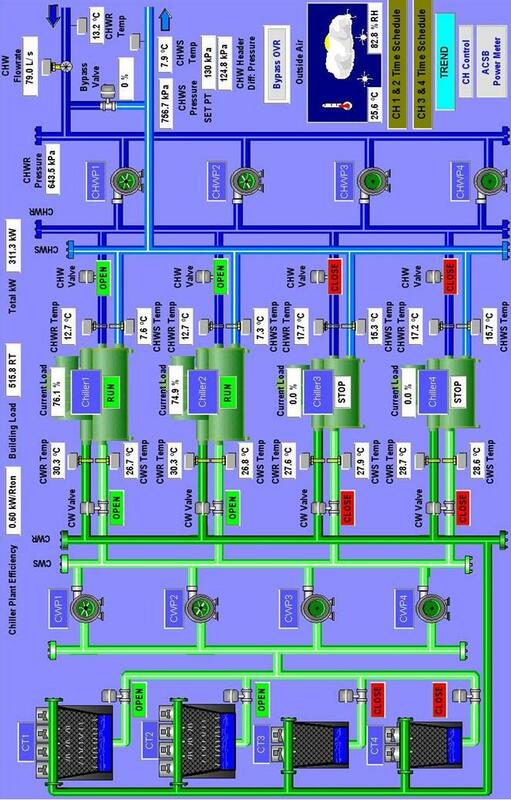 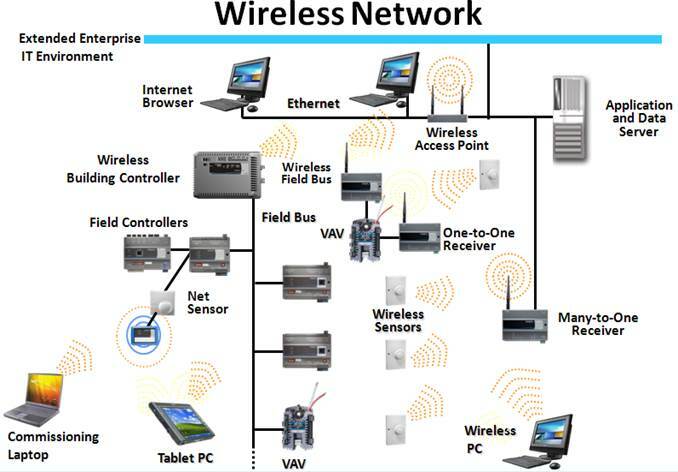 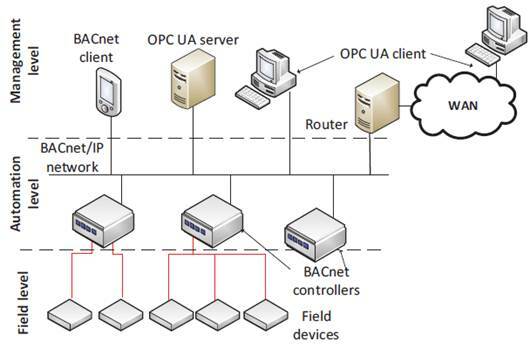 What is an operational system interface? 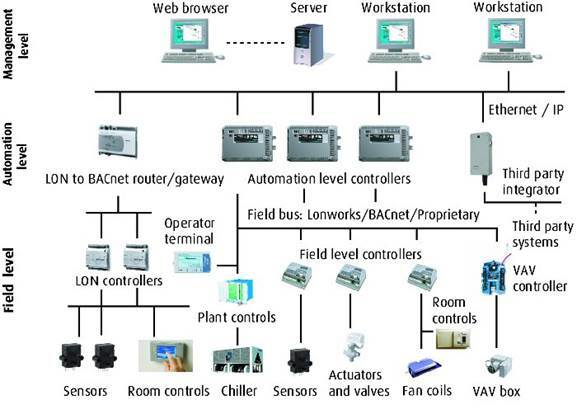 Why are most commercial buildings nowadays equipped with building automation? 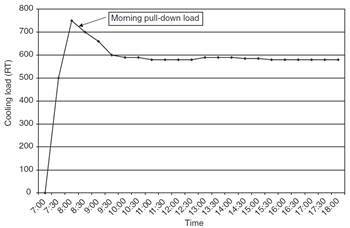 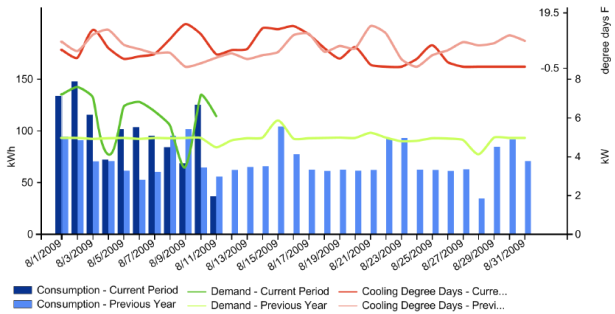 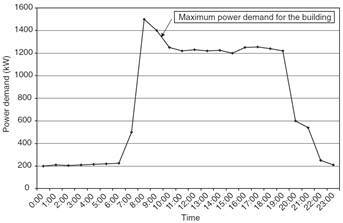 Is “Limiting Peak Demand” an energy saving function? 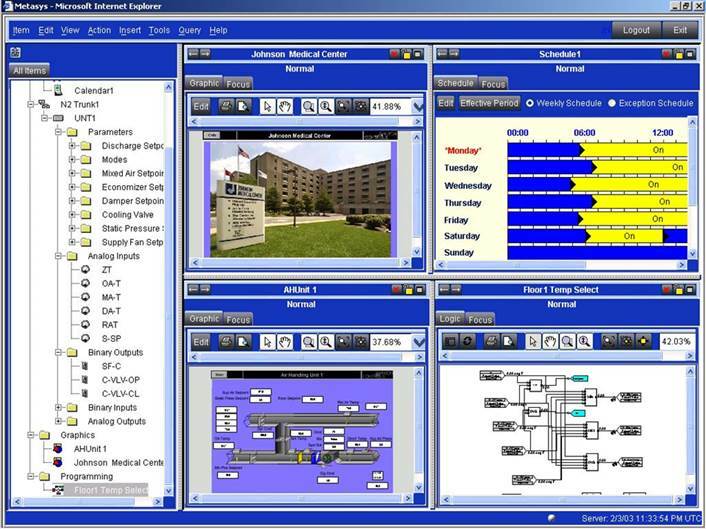 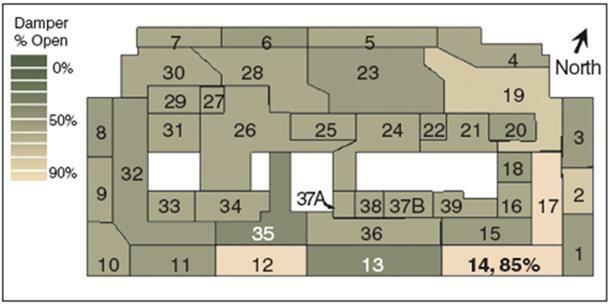 Give examples of energy management functions that can be used in hotel rooms. 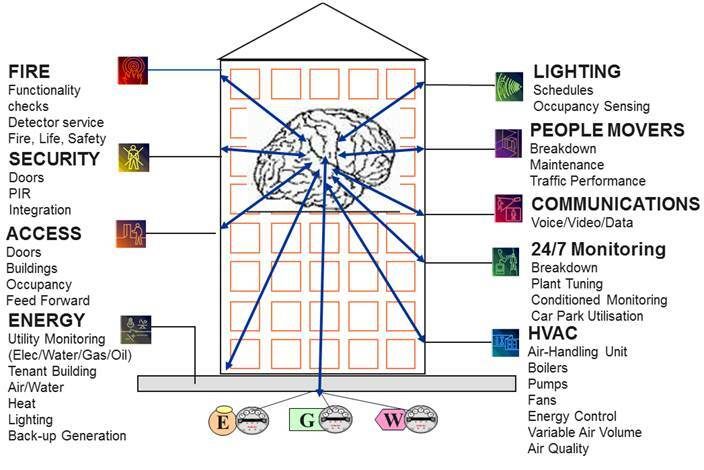 What kind of comfort and convenience functions can be implemented in a private residential building?